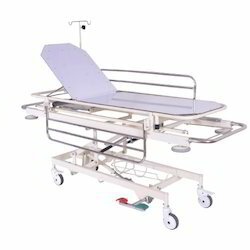 We are an eminent name in market for manufacturing, supplying and exporting valued clients a widespread range of Hospital Furniture. 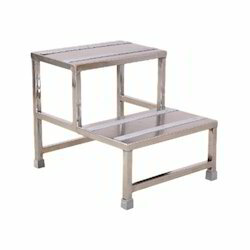 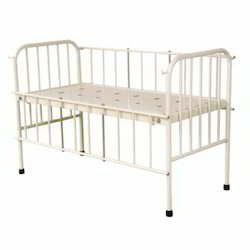 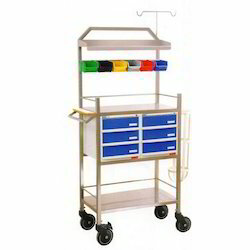 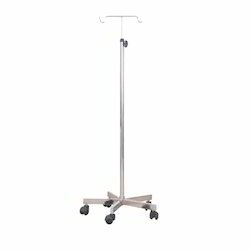 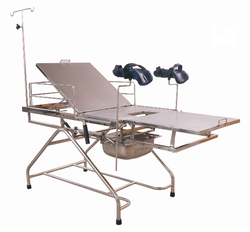 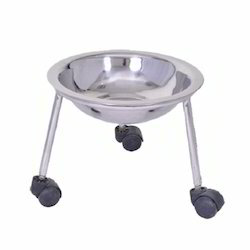 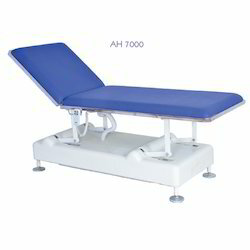 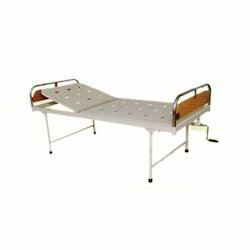 Our wide range of product includes Hospital Bed, Hospital Trolley and Labour Table. 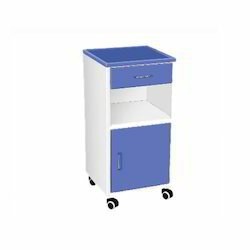 We can make available these products in dedicated time.